Kloswizzle is using Smore newsletters to spread the word online. How did we get information before the printing press? Before paper and print were invented, oral communication was the only method in which information was gathered and distributed ("The Printing Press and Its "Impact" on Literacy"). 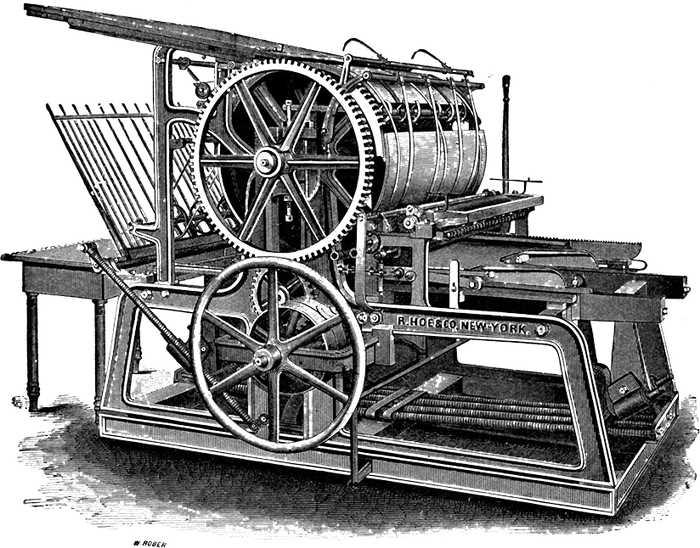 Where and Who invented the printing press? 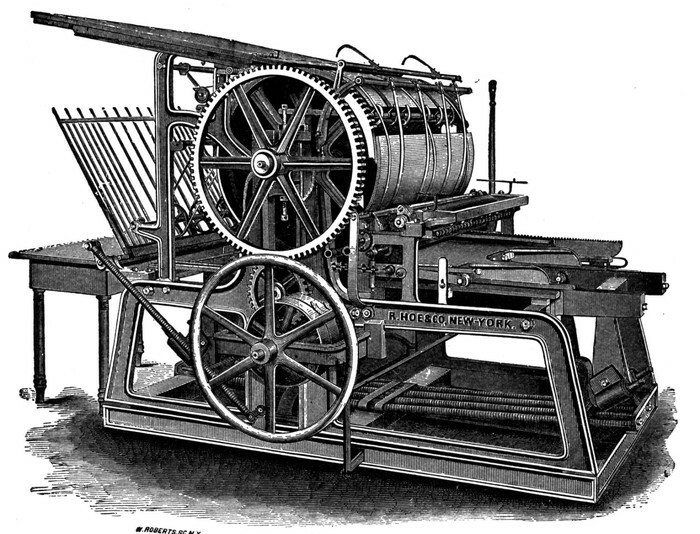 The concept of the printing press was first conceived in China and Korea. 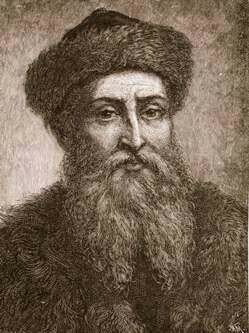 The first mechanized printing press was invented by a German metalworker named Johann Gutenberg ("The Printing Press and Its "Impact"on Literacy"). Where the printing press expanded. 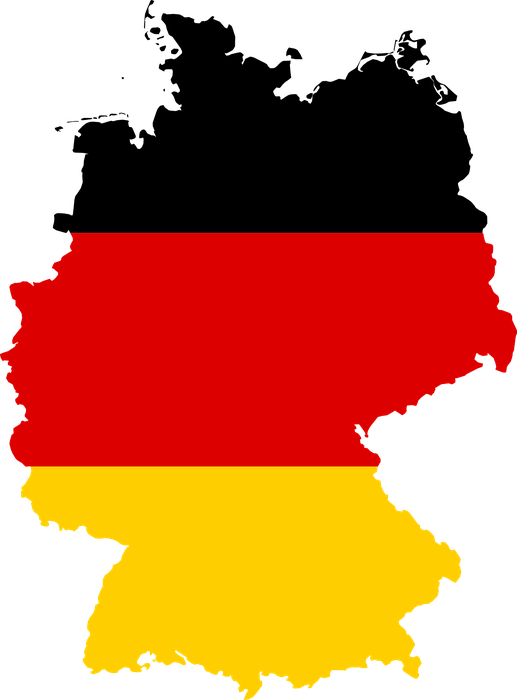 The first printing press was invented in Germany. 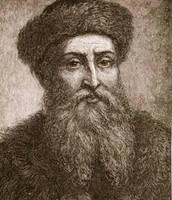 The printing press expanded in Europe ("The Impact Of Movable Type Printing Press"). How Christopher Columbus's letter got around Europe. 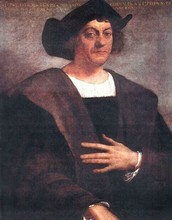 Columbus's letter was copied using the printing press. 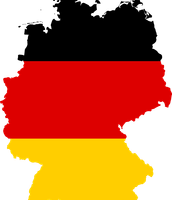 The most printing presses were in Rome. Rome had the large amount of 4 editions of Columbus's letter ("Graphical Diffusion of Columbus's First Letter").